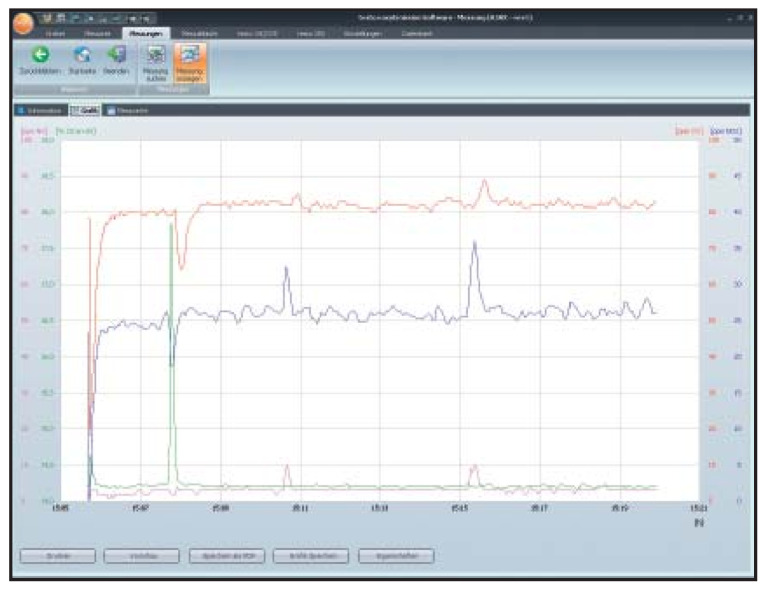 The Testo Model 340 is optimize for speed, power and precision in combustion analysis. 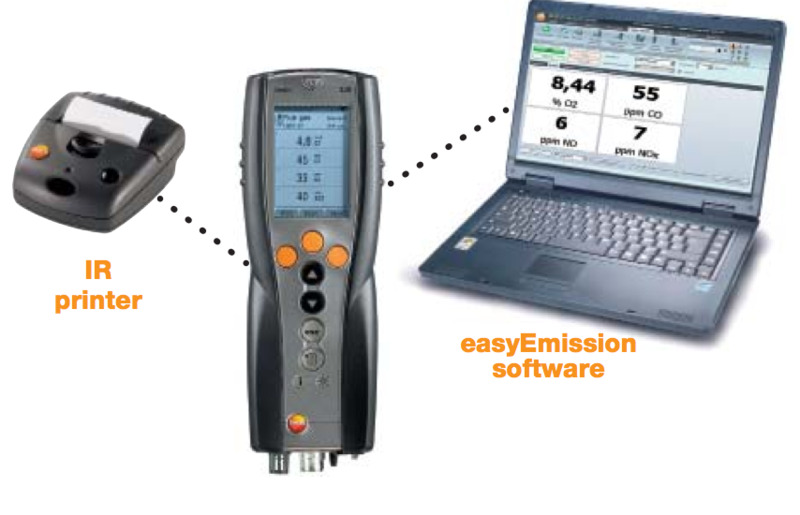 Keystone features of the Testo 340 include interchangeable, pre-calibrated sensors with temperature control; 4-gas flexibility in a rugged, compact handheld design; Multi sensor capability, equipped to handle extreme concentrations; Automatic CO-dilution sensor protections keep your analyzerer; Designed for simple, fast operation and constructed for daily rugged use. 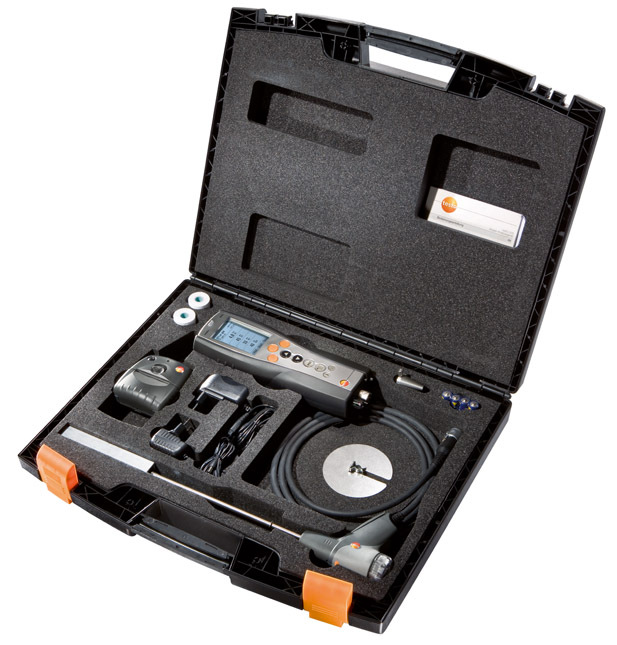 The cells of the Testo 340 can be easily replaced or exchanged for greater testing flexibility. 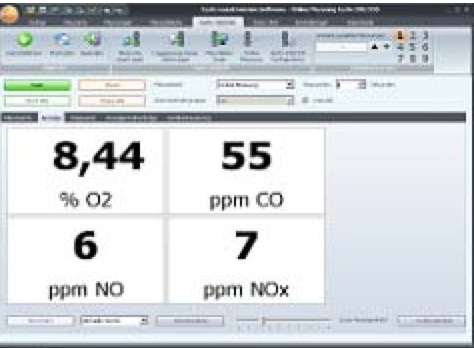 High concentrations can reduce the normal life span of sensors. 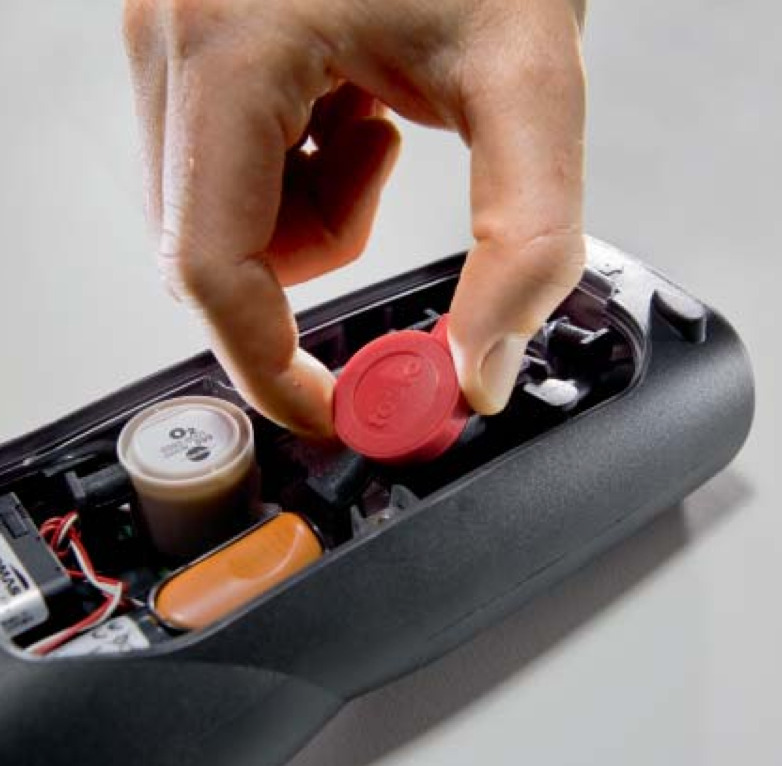 Testo’s solution is field-replaceable sensors. 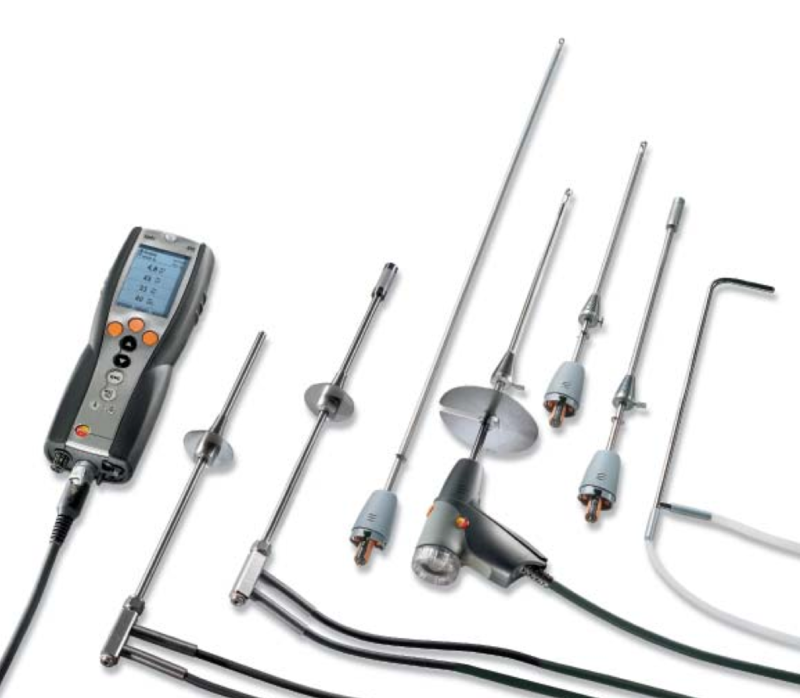 The probe and hose assemblies are made from the highest quality materials. The standard hoses (Teflon ® lines) are heat-resistant. 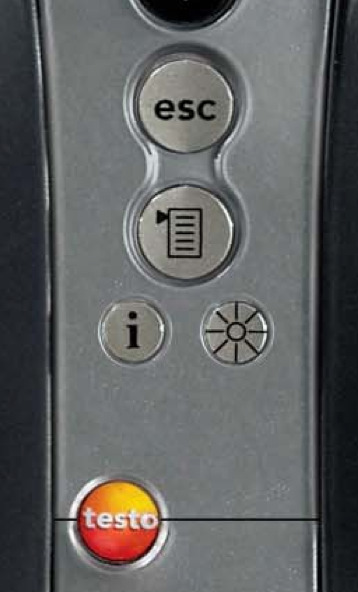 Simply push the “i” button and scroll to the diagnostics screen to see instrument status.